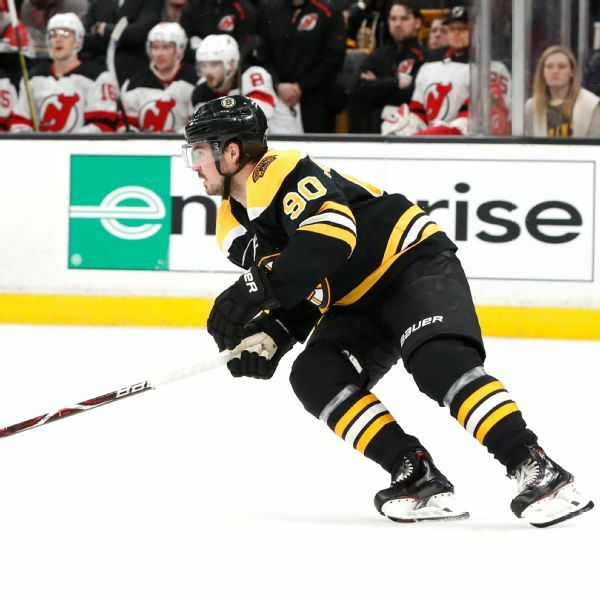 Bruins right wing Marcus Johansson will be out for at least a week after suffering a lung contusion when he collided with the Hurricanes' Michael Ferland on Tuesday night. 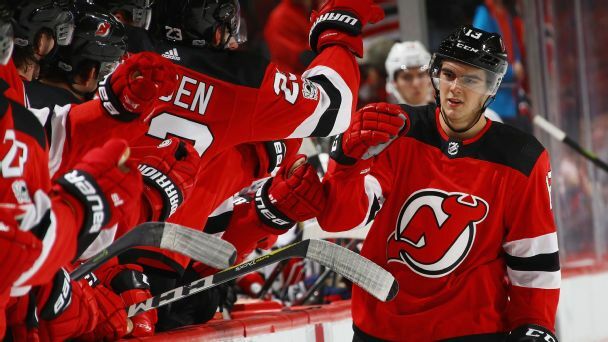 The Bruins acquired their second new forward in the past week, trading for the Devils' Marcus Johansson. 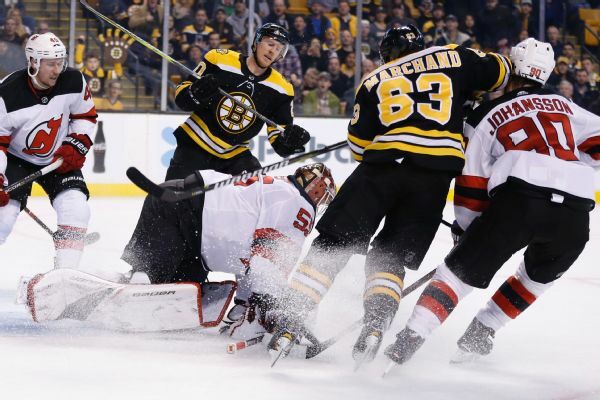 Devils forward Marcus Johansson has labeled the Jan. 23 elbow to the head from the Bruins' Brad Marchand, a blow that caused him to miss 28 games with a concussion, as "stupid." 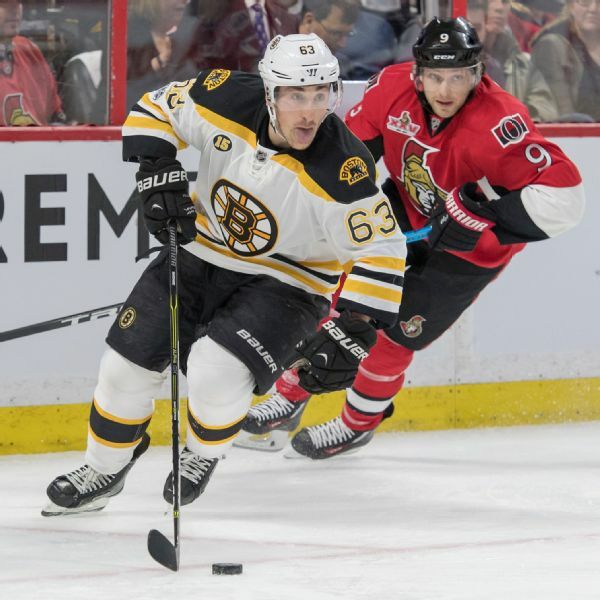 Bruins forward Brad Marchand is still eligible for Sunday's NHL All-Star Game despite being suspended five games Wednesday for elbowing the Devils' Marcus Johansson. Walker with 81 points over last two games at United CenterKemba Walker scored 47 points, but it was not quite enough for the Hornets, as they fell to the Bulls, 123-120, at the United Center. Can a No. 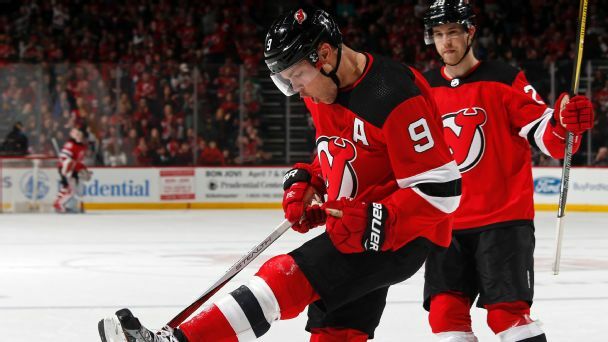 1 draft pick lift the fortunes of the struggling New Jersey Devils? 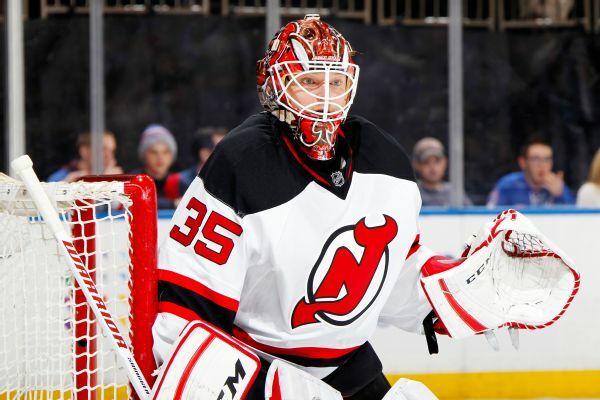 Unless he can improve the team's defense, the answer is no, and it will be another long season for last season's basement dwellers. 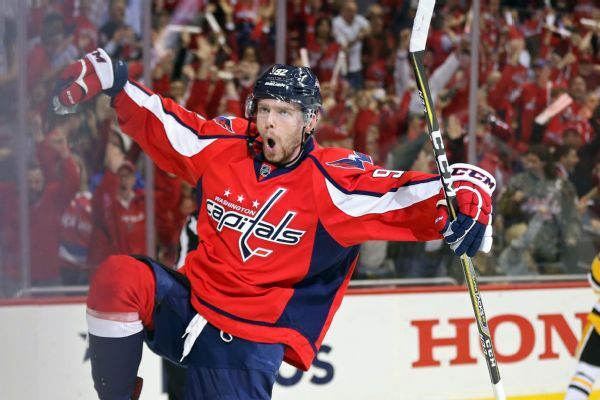 The Capitals have re-signed Evgeny Kuznetsov to an eight-year, $62.4 million contract. The Russian center has earned 182 points during his 261 career games for Washington. 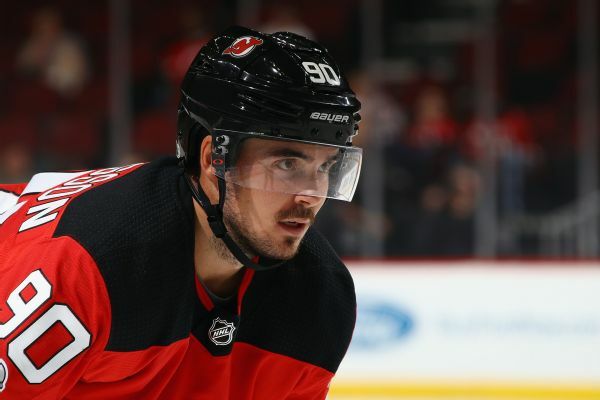 The team made cap space for the deal by trading Marcus Johansson to the Devils.